We are committed to build outstanding management team for our clients to complete in global market . We provide the perfect match and solutions for the human resources needs of our clients through long-term client relationships built on experience, insight and teamwork. We have an excellent data bank to cater the organization’s entire needs of manpower in all disciplines. We work with leading organizations. We have deep functional and industry expertise as well as breadth of geographical reach. We are passionate about taking on immense challenges that matter to our clients. 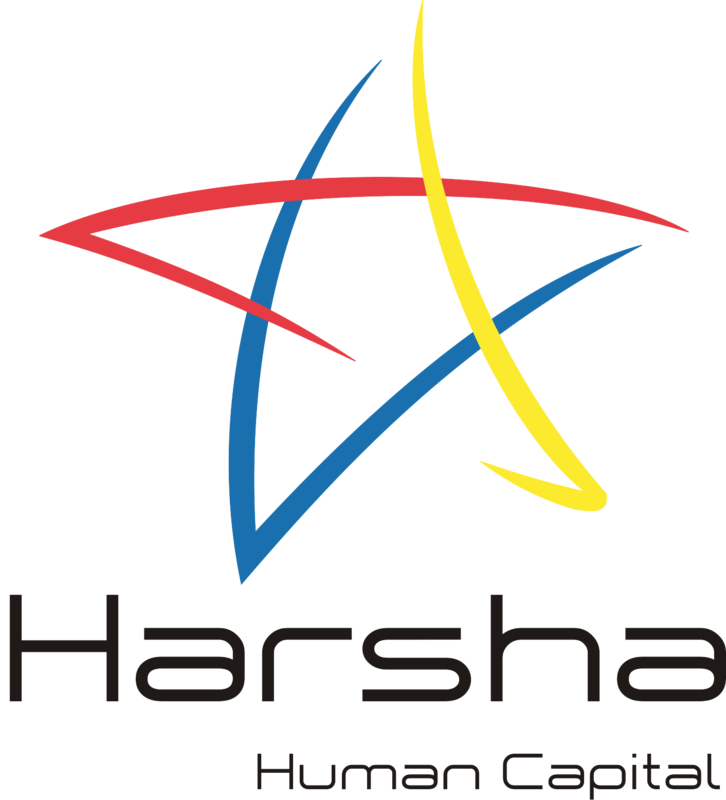 Harsha Human Capital specializes in permanent & temporary staffing services. Our goal is to provide a service that places our clients’ needs as well as our candidate's career. Not simply providing an ad-hoc recruitment source, but a methodical and complete recruitment solution within all industries. 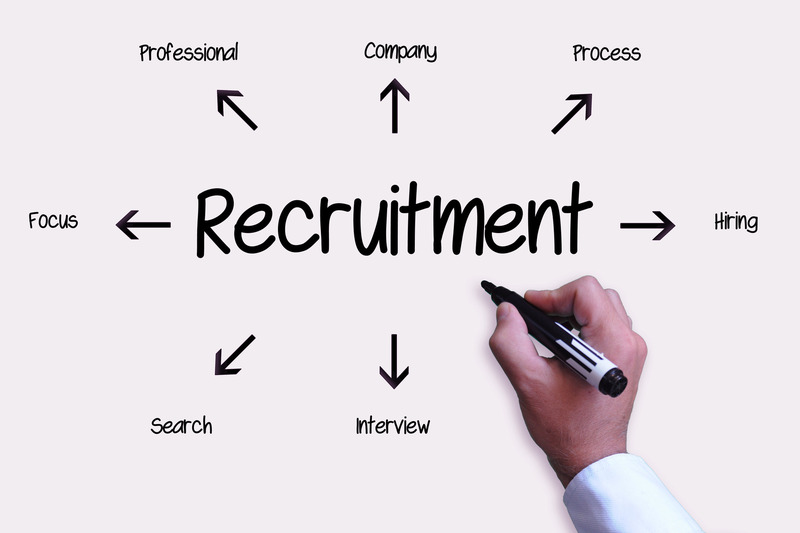 The consultants of our organization follow a well structured pattern during the recruitment process. new project comes and try to bring out the talented people for the clients. We try to use the technology in the best possible way. 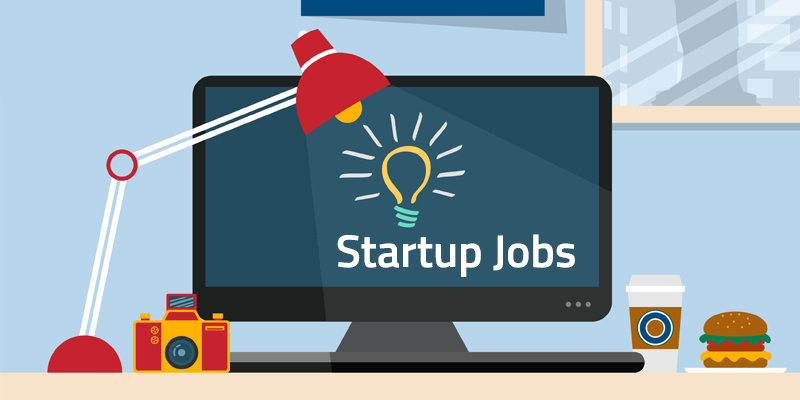 We have the recent database of the candidates and the sources through which the appropriate person is found thus fulfilling the needs of our clients.